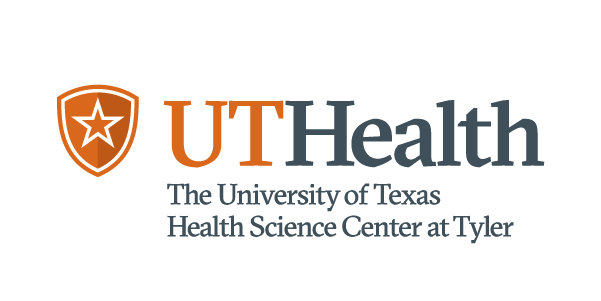 AUSTIN— All 14 institutions of The University of Texas System will be tobacco free by the end of this academic year, making it the first public university system in Texas to become fully tobacco free. It will also become the largest single employer in Texas to prohibit tobacco use in the workplace. Tobacco free policies vary somewhat by campus, but every policy prohibits all forms of tobacco use on the grounds and in the buildings of every facility affiliated with the university. Every campus is also providing prevention and cessation services to students and staff. Older PostLakey and Martinez on TribTalk: "Texas has a serious mental health problem"